A ‘hard’ Brexit would damage both the EU and UK, LPs say. A third of public pensions and insurance companies ‘will miss’ their overall investment return targets. One third of LPs working for public pension plans and insurance companies believe their organisations will miss their overall investment target returns in the next 3-5 years, unless there are significant changes in their economic environment or operating models, according to Coller Capital’s latest Global Private Equity Barometer. 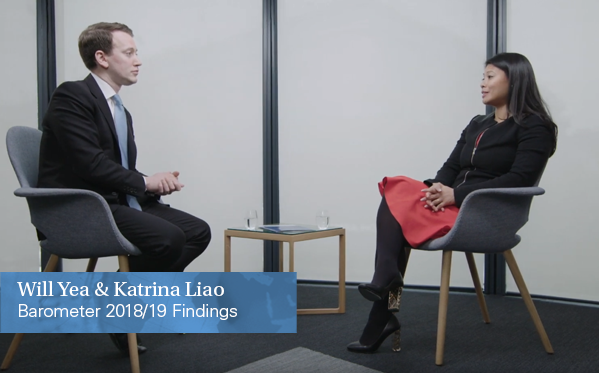 By contrast, LPs expect their returns from private equity to remain strong, with over three quarters of LPs forecasting net annual returns of 11% or more from the asset class over the next five years. Private equity investment in real assets is increasingly popular – with around half of LPs already invested in private equity real estate and private equity infrastructure, and another one in ten LPs planning exposure of this kind in the next three years. Political considerations are increasingly impinging on economic prospects and investment returns. Two thirds of LPs say there would be a negative impact on the EU from a ‘hard’ Brexit (ie, a decisive separation of the UK from the EU involving significant restrictions on the UK’s access to the EU single market and strong immigration curbs). Fully three quarters of LPs think a hard Brexit would damage the UK. Well over a third (37%) of LPs think a hard Brexit would also lower their overall returns from European private equity. The majority of investors take a negative view of LPs acquiring stakes in GP management companies, believing that this creates potential conflicts of interest and misalignment. The feeling is strongest among European LPs, 80% of whom hold this view. Investors recognise that LP demand for co-investments is likely to outstrip supply. Almost two thirds of LPs expect fees and carried interest to be payable on more co-investment opportunities in the future. Despite this, almost all the investors that are planning to increase the size of their in-house private equity teams in the next two years (around 40% of all LPs) will ask their new staff to focus on co-investments and direct private equity investing. 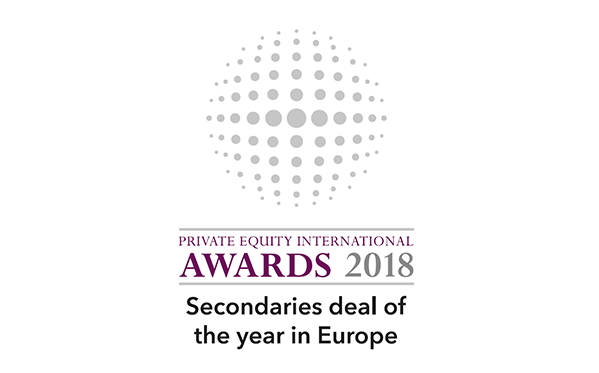 Private equity investors have mixed views on fund restructurings by their GPs, but where these do happen, LPs believe they generally make the right decisions on whether to exit or remain invested in the funds – over three quarters of LPs said that, with hindsight, they believed they had usually made the right decision. Institutional investors have mixed views on corporate entrants to the venture capital market – with just over half of LPs seeing corporate venturers as unhelpful competition for financial investors such as them. However, almost as many LPs see corporate venturing as a positive development, on the grounds that it boosts the whole venture ‘ecosystem’. Climate change is becoming an increasingly important factor in LPs’ investment decisions – with two thirds of European and Asia-Pacific LPs saying that they already take climate change into account in their private equity decision-making or will be doing so within the next 2-3 years. Progress is slower among North American LPs, only one third of whom expect to be doing the same within that timeframe. A similar dynamic is in evidence with ESG (environmental, social and governance) factors as a determinant of LP decision-making. Over a third of LPs based in Europe and the Asia-Pacific region report that they have turned down fund commitments largely on ESG grounds – but this proportion falls to one fifth for North American LPs. Social impact investing is becoming more common among institutional investors, with half of LPs reporting that their organisations have already embraced it or will do so within the next two years. However, four fifths of LPs state that they personally believe social impact investing is an appropriate use of their institutions’ capital only if it does not reduce their organisations’ financial returns. Within emerging private equity markets, India and South East Asia are seen as offering the most attractive opportunities in the Asia-Pacific region over the next three years – one third of LPs identify these areas as likely to offer attractive opportunities for private equity. Within Latin America, one third of LPs identify Brazil and Mexico as offering particularly attractive opportunities for private equity in the same period. 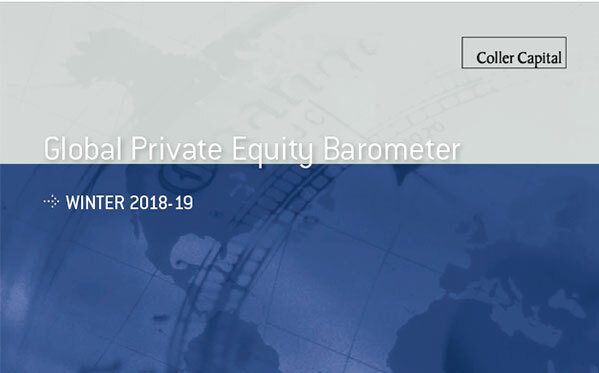 However, LP views on Brazil are mixed: around a quarter of LPs cite Brazil and Argentina as being less attractive for private equity investing within this timescale.